Aged man suffering from back pain. 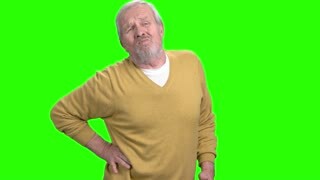 Elderly man having pain in back, green screen. Spinal ache concept. Aged casual man suffering from headache. Elderly caucasian pensioner having terrible headache. Health problem concept. Senior man suffering from back pain. Elderly caucasian man having terrible back pain, isolated on white background. Close up unhappy man with shoulder pain. 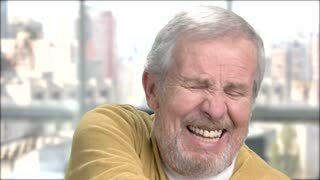 Elderly caucasian man having severe shoulder ache close up, blurred background. Man suffering from arthritis. Elderly man suffering from heart ache. 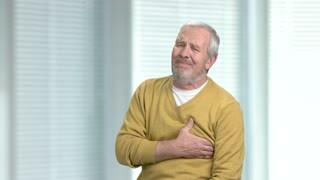 Senior man having sudden heart pain indoor. Symptoms of myocardial infarction. Senior man having back ache. 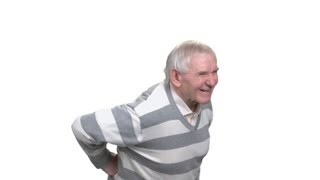 Elderly man suffering from spinal ache on blurred background. Aged male need a massage. Elderly man is suffering from back pain. Senior man having low back ache on blurred background. Human facial expression of pain. Close up man suffering from shoulder pain. Elderly man having severe shoulder ache close up, grey background. Health problem concept. Mature man suffering from backache. Side view middle-aged caucasian guy having severe pain in lower back. Health problem concept. Mature man suffering from back ache. Middle aged caucasian man with terrible pain in his lower back.